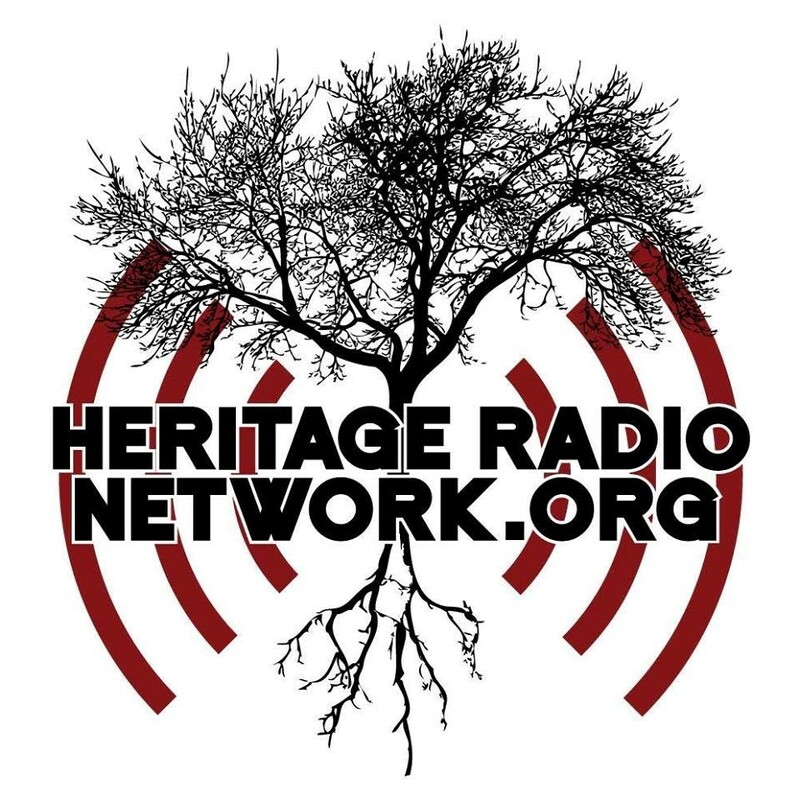 A Taste of the Past is a weekly podcast recorded by HeritageRadioNetwork.org and powered by Simplecast.com. All podcasts are available on Apple Podcasts (iTunes), Spotify, Stitcher, Simplecast.com, and Google. 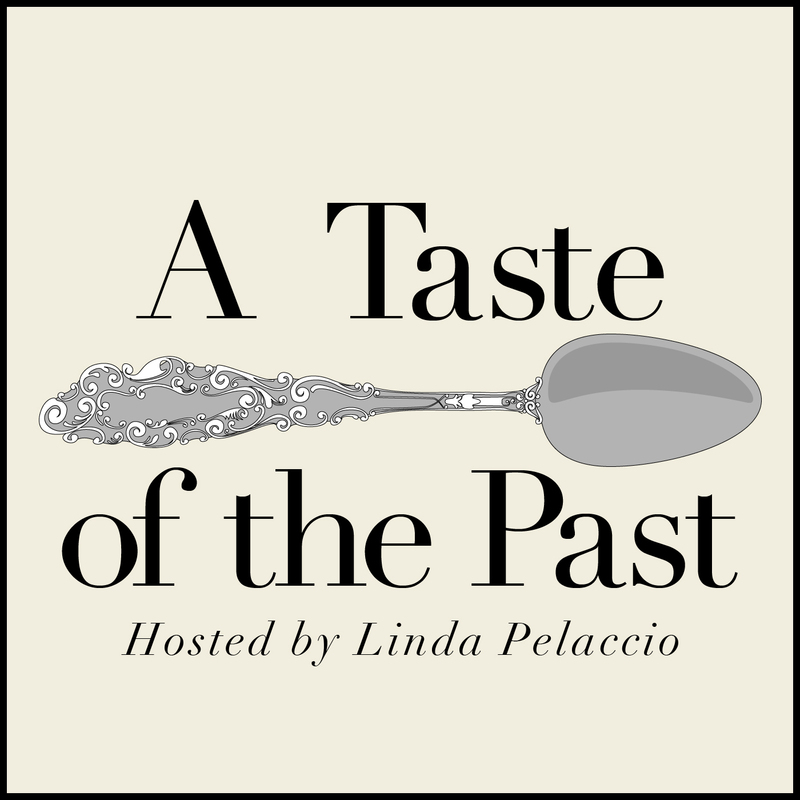 Linda Pelaccio interviews authors, historians, food scholars, and more for casual, in-depth conversations on topics of culinary history as long ago as the ancient Egyptians to the changing American culinary landscape of yesterday. It’s where food, culture, and history meet. In the 1980s, Montgomery County, Maryland set aside one-third of the county—93,000 acres—for agricultural uses. It was a remarkable act of stewardship, especially in the Washington, DC metropolitan area, where land is at a premium. Food is a many layered topic in most cultures and none more so than in Sicily, where the bitterness found in the flavors of almonds and wild greens are also present in the emotions of Sicily’s past. Fabrizia Lanza, born and raised in Palermo, left to study and live in northern Italy as an art historian for many years. America has long had a love affair with cookies which led big business to get in the game and the choices of commercially made sweets seem endless. The Kanz al-fawāʾid fī tanwīʿ al-mawāʾid, a fourteenth-century cookbook, is unique for its variety and comprehensive coverage of contemporary Egyptian cuisine. Mary Randolph wrote The Virginia Housewife Cookbook, first published in 1824. But who was she and who was in the kitchen doing the cooking? Trying to pinpoint origins of cuisines from the Caribbean is not an easy task. Profoundly intertwined with human civilization, milk has a compelling and a surprisingly global story to tell, and historian Mark Kurlansky, author of the new book “Milk! A 10,000 Year Food Fracas” is the perfect person to tell it. From the 1920s through the 1940s “Aunt Sammy’s Housekeeper’s Chat” was a hit food radio program created by the USDA Bureau of Home Economics. America’s agriculture has undergone many changes in the past century. The adage “Power of the Press” is never truer than when it comes to restaurant reviews. Arabs have always been great traders, collecting spices and ingredients from the early Silk Road routes right through the expansion of Islam from North Africa to South Asia. Food trucks announcing “halal” proliferate in many urban areas but how many non-Muslims know what this means, other than cheap lunch? Middle Eastern historians Febe Armanios and Boğaç Ergene provide an accessible introduction to halal (permissible) food in the Islamic tradition, exploring what halal food means to Muslims and how its legal and cultural interpretations have changed in different geographies up to the present day. EPISODE 298 Something Fishy: Garum, Liquamen and Muria – What’s in a Name? Many Ancient Roman dishes included the use of fish sauce—garum or liquamen—made from fermented fish parts. Sally Grainger, one of the foremost authorities on Roman fish sauce and foods of the Roman era, joins Linda to explain the nuances, differences, and uses of the sauces, as well as other herbs, spices, and recipes she has written about in her book, Cooking Apicius. Until the mid-19th Century, it was not acceptable–and in some cases not allowed–for women to out and about unescorted. They would not be served even at elite restaurants. On this episode, historian and regular voice on BBC Radio 4’s Kitchen Cabinet, Annie Gray, joins Linda to talk about the enormous culinary changes during the Victorian era and the birth of modern food culture. Few ingredients have had greater influence on the cuisines and foodways of the world than peppers. Their diaspora spans millenia and has shaped the way generations of cooks create flavor. On this episode, Linda welcomes Kat Johnson, HRN’s Communications Director, to share a panel she moderated at the 2018 Charleston Wine + Food festival. EPISODE 293 What Makes a Cookbook a Classic? Marvin Taylor, Director and Archivist of NYU Fales Library and Special Collections, has been instrumental in building one of the top culinary collections in the nations. In his book Chefs, Drugs and Rock & Roll, Andrew Friedman takes us back in time to witness the remarkable changes in the American dining scene and evolution of the American restaurant chef in the 1970s and ’80s. African Americans have worked in presidential food service as chefs, personal cooks, butlers, stewards, and servers for every First Family since George and Martha Washington. Just about every culture has some form of noodles. But when and where did noodles first appear? Food historian Ken Albala joins Linda to untangle the noodle’s history. What is most commonly known about the food and dining of Ancient Rome comes from vivid—and often fictional—descriptions of exotic foods of lavish banquets of the wealthy. Good news to David Shields is that the Speckled Whippoorwill Cowpea, Jimmy Red whisky corn, or the Sicilian Timilia strain of durum wheat has been located, identified, and successfully grown and harvested.